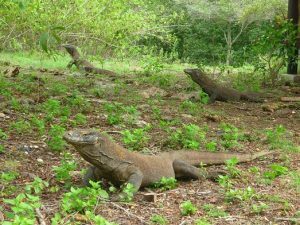 Flores Komodo Tours Indonesia is main destination in our travel marketing to discover; Komodo Dragon, wild life, nature, culture, wonder of corals and fishes. We offer all kind of Flores Komodo tours starts either from Bali, Surabaya or Jakarta with daily departure. 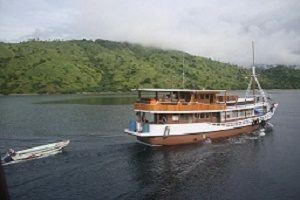 Travelers also can do Flores Komodo tours from another island but flights should transit in Bali, Surabaya or Jakarta. While, Flores Komodo tours starts from Bali, Surabaya and Jakarta will do with direct flights. Flores Komodo tours Indonesia is all kind of tours to Flores Island and the islands of Komodo national park. Komodo National Park is a tourism mascot in Indonesia since becomes a world heritage site. It’s covering more than 30 islands where Komodo island is the biggest. 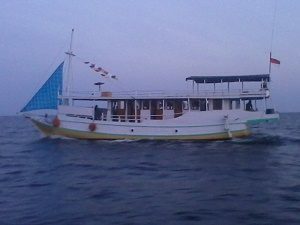 Visitors will use boat as long as make a tour to the islands of Komodo national park. 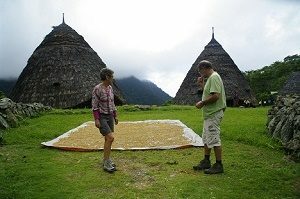 While on Flores island tours travelers will doing with overland by a car or bus. Another place that you can do as starting point for Flores and Komodo Island tours is Lombok, Java, Borneo and Sulawesi. It is according to route of flight connections. We offer tours on Flores and Komodo Island that summarized in Flores Komodo packages with private service. To make easy for travelers how to find our tours service, so here you just find information at Flores Komodo tour packages. But, you should to ask the prices or another information since we don’t put price in tour packages. 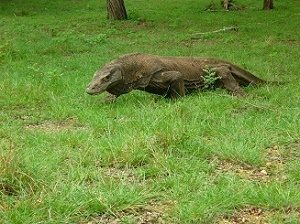 Here, travelers can choose Komodo tour packages or combining of Flores Komodo tour packages. Komodo tour packages will bring visitors to see; Komodo dragon, wild life, nature, wonderful of corals and colorful of fishes. 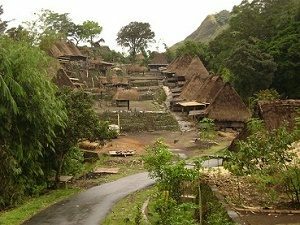 While Flores Island tour packages will bring visitors to see; the nature, culture, tradition, peoples, primitive villages and way of life. All the Flores Komodo tours above arranged by Komodo mega tours is Indonesian tour operator and travel agency from Labuan Bajo west part of Flores Island. Presenting to promote Indonesia tourism, we dedicate for organizing the tour and travel service. The new Seven wonder of nature at Komodo national park, Majesty of Flores and another Island. Go with local tour operator from Flores island for Flores Komodo tours on your holidays to get satisfaction. Because we always give update tour information that is designing with ready-made tour packages. 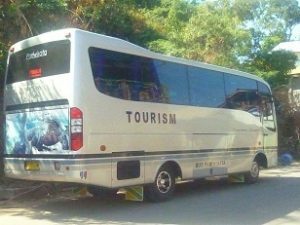 We design programs according to local condition for comfortable trip and satisfaction during or after travel with our company. We offer many kind of tour activities either in Flores island or at the islands of Komodo national park. So, you can do snorkeling or diving, swimming, trekking or hiking, camping and so much more. We offer also: event organizer, honey moon packages, film or photographer, cruises on Komodo island, traditional fishing, pilgrimages and explore the birds. Because Komodo Mega Tours base in Labuan Bajo town, so we offers daily trip to Komodo starts from this town. Daily trip to Komodo is the Komodo tour packages starts from Labuan Bajo town to visit the islands of Komodo national park. It is for snorkeling, beach relaxing, swimming, sun bathing and trekking or hiking. Komodo daily trip is suitable for tourists that have own accommodation in the town of Labuan Bajo. So, we arrange a part of tour components on your holidays or only rent our boat trip. Tourists can make a reservation before arrival as long as interesting with our offers. Beyond the Komodo dragons and wild life as the top of tourism destination, visitors can see a lot of tourist attractions on our region. Furthermore you will see; traditional and primitive village with megalith stones, hand weaving with colorful with different motif variation each regency. You also find; beautiful beaches, colorful of corals and fishes, active volcanoes, ARAK distillation (local alcoholic drinking made from palm trees), farming, spiderweb rice field and Flores endemic birds. 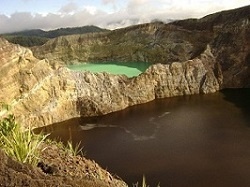 We also offer tours to other islands in Indonesia with Indonesia tour packages that can find here. Tours to another island of Indonesia will bring visitors to discover the island of; Java, Borneo, Bali, Lombok, Sumba, west Timor and Sulawesi. It will in co-operation with our travel partners or directly by our representative. 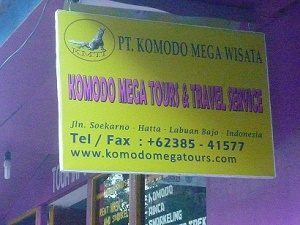 Komodo Mega Tours is organizing and authorization directly by PT. KOMODO MEGA WISATA. It is the name of Indonesian licensing Travel Company as a condition for running a tourism business in our country. The legality of our travel company, will provide security guarantees either for tourists or the company especially in each transaction. 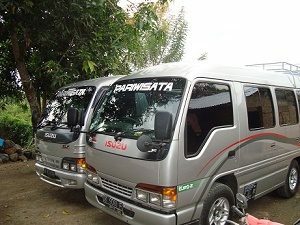 www.komodomegatours.com is one of our online marketing divisions on Indonesia Tourism business. In addition, we would thanks for all our clients or travelers who have been joining our travel company in Indonesia. We hope that our service meet your requirement on your holidays. We welcome to travelers who want to join our travel service as long as interesting with our offers. Finally, we inform travelers, that all our tours to the islands of Komodo national park and tours on Flores island will be arranged with private service. We do not accept travel with the system of collection, sharing or catalogs. The tour packages here are serving by daily departure with a minimum requirement 2 participants. Beyond regular tour packages, we also focused to organize Eco tours in Flores island and the islands of Komodo national park. This is our specification to bring travelers or tourists who need special interest. It’s combining between regular tour and adventure. The clients need special experience before make deal with our offers. Because some area will do with hard trek to get tourist objects. Some of the activity will use tent to sleep or stay with local community. Because our province is hottest weather in Indonesia, so please consider it or at least tell us before doing Eco trip with our services. We arrange for 18 – 60 years old for normal health. Under 18 or up to 60 years old, maybe should to discuss with our team before doing on traveling. Since Eco tours need special arrangement, so that we also need early confirmation before do the trip. Beyond Flores Komodo as our main offers, we arrange also Indonesia tours to other islands. Here we offers tours to the island of Java, Borneo, Bali, Lombok and Sulawesi. So, travelers can ask which island do want to make holidays in Indonesia. As long as travelers want to make largest holidays in Indonesia, so we suggest to get Indonesia tour packages with 15 days up. It will cross between the islands of Indonesia. We arrange large Indonesia tour packages will follows the route of domestic flights to cover some island. We need travelers should tell us which place you entry point in Indonesia. So we arrange tours starts from your arrival point. The tour activity will doing according to the local condition each tourist objects.